This is where Africa's second highest mountain lies with a height of 5199 m.a.m.s.l.. 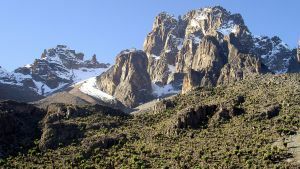 Although located close to each other, this mountain is quite different from its southern neighbour Kilimanjaro in structure, vegetation and rules. 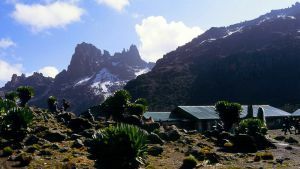 For example, mount Kenya has several climbable peaks whereas Kilimanjaro has a few. Mount Kenya also has far less rules for those climbing it. For example, camping is allowed anywhere on the mountain, where as in Kilimanjaro, only the designated campsites may be used. 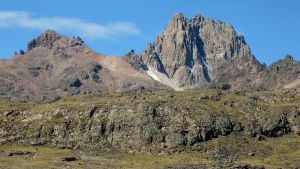 Mount Kenya also does not require use of a tour guide to climb it. 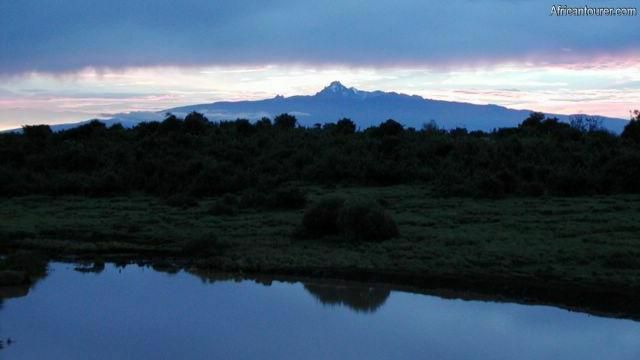 Mount Kenya is located at the heart of Kenya, just a few Kilometres north of its capital - Nairobi.  Do you have a tourism related business in Mount Kenya or Kenya in general? Contact us to list it on our website or create an account to be able to do it your self. Its free and always will be.